The Museum has three entrances, on Cromwell Road, Exhibition Road and Queen's Gate. 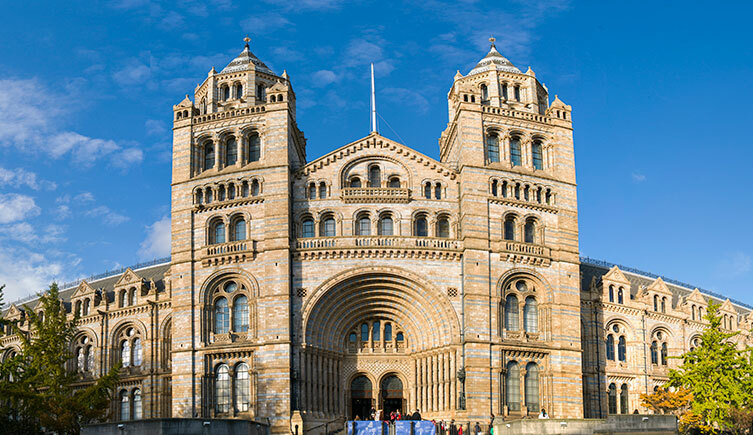 Follow @NHM_Visiting on Twitter for the most up-to-date entrance information during peak times. The nearest Tube station is South Kensington on the District, Piccadilly and Circle lines. The station is approximately five minutes’ walk from the Museum's Exhibition Road entrance. Gloucester Road station also services the above Tube lines and is approximately 5 minutes' walk from the Queen's Gate entrance. Use the Transport for London Journey Planner to find the quickest route to the Museum. Routes 14, 49, 70, 74, 345, 360, 414, 430 and C1 stop close to the Museum. There are cycle racks on Exhibition Road. The nearest Barclays Cycle Hire docking stations are outside our Exhibition Road entrance and on Thurloe Place, near South Kensington Tube station. For groups travelling by coach, the drop-off point is outside the Cromwell Road entrance. We do not have parking facilities on-site and parking around the Museum is limited. We have a small number of parking spaces on-site for Blue Badge holders. Please book in advance by calling us on +44 (0)20 7942 6230. You can access these spaces via Queen's Gate, SW7 5HD, to the west of the Museum. There are also twelve Blue Badge parking spaces on Exhibition Road. These spaces are managed by the Royal Borough of Kensington and Chelsea and cannot be booked in advance. You can park there for four hours between 8.30 and 18.30. Find out more on the Royal Borough of Kensington and Chelsea's website. Make sure your visit runs smoothly with our guide to luggage storage, cloakrooms, toilets, lifts and parking. You'll also find information about facilities for disabled visitors. Visit our restaurant and cafes to enjoy fresh food and drinks, or find a gift in our Museum shops. We sometimes need to close galleries. Check these updates before your visit. Get hands-on with the collections, stomp like a T. rex in the Dinosaurs gallery, meet scientists and dig for fossils. Hello? Is it spring you're looking for? With longer and (hopefully) warmer days, get ready to shake off the layers and explore what's on until May. From penicillin and painkillers, to cold remedies and anticancer drugs, a surprising number of products we rely on to keep us healthy come from the natural world. Join us as we explore nature's marvellous medicine cabinet at Lates. 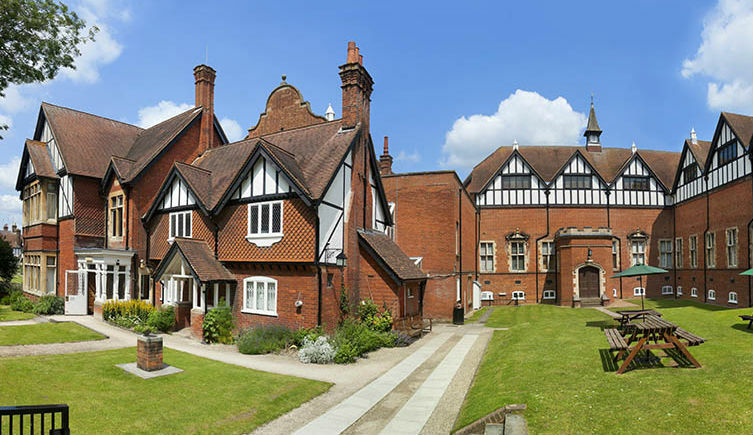 The main Museum entrance is on Akeman Street. There are accessible entrances on Park Street and via the Museum's Akeman Street car park. There are regular train services to Tring station. The station is about two miles from the Museum and can be reached by bus or taxi. You can check train times using the National Rail journey planner, and find local transport information on the Tring Town Council website. Buses run from most of the towns in the area. Plan your bus journey on the Hertfordshire Travel Information website or call Traveline on +44 (0)870 608 2608. Tring is on the A41, 30 miles north-west of London. From the M25, exit at Junction 20. There are two free car parks - one next to the Museum on Akeman Street and the other off Hastoe Lane. Our car parks get full quickly during half term and other busy periods. Alternative cars parks are available off the High Street. Dacorum Borough Council-managed car parks are free for the first hour with a small charge thereafter. There are two coach parking spaces in the car park off Hastoe Lane. Make sure your visit runs smoothly with our guide to entrances, cloakrooms, toilets, the shop and cafe. Go on an adventure around Britain and discover why it's the birthplace of dinosaur studies in our free family exhibition. 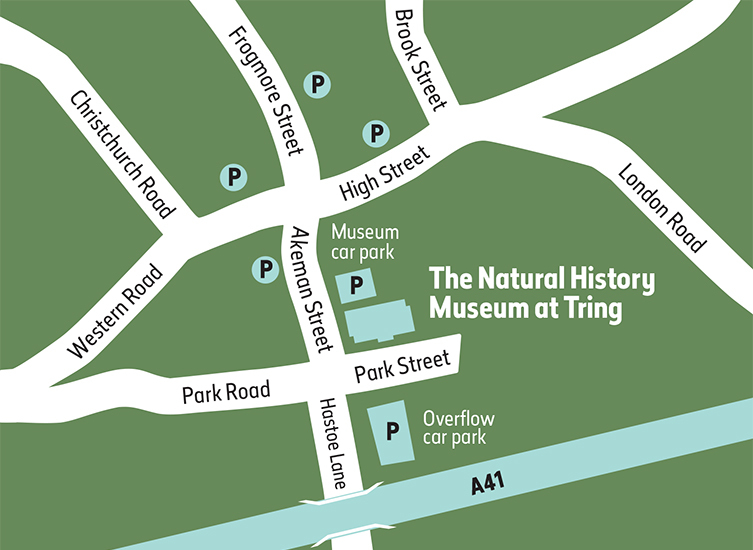 Find out what events are happening at the Museum at Tring. Join in with exhibitions, workshops and activities for kids. From anglerfish to zebras, meet the stars of our free galleries. There's six to explore, plus the Rothschild room which tells the story of one man's passion that created the Museum.